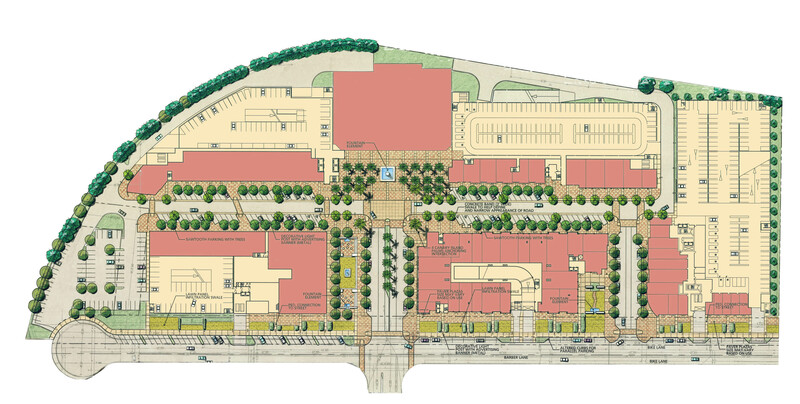 The Milpitas Square project is a phased redevelopment of a 162K square feet strip retail center, one of the largest Asian shopping centers on the West coast, into a dynamic mixed-use neighborhood and shopping district. The goal of the project is to take a non-place and create a vibrant retail and neighborhood experience with active public plazas. The project is phased to limit the amount loss of retail stores throughout the redevelopment process. The final product includes 150K square feet of retail and 673 units in two towers of 17 and 20 stories and a series of podium buildings. 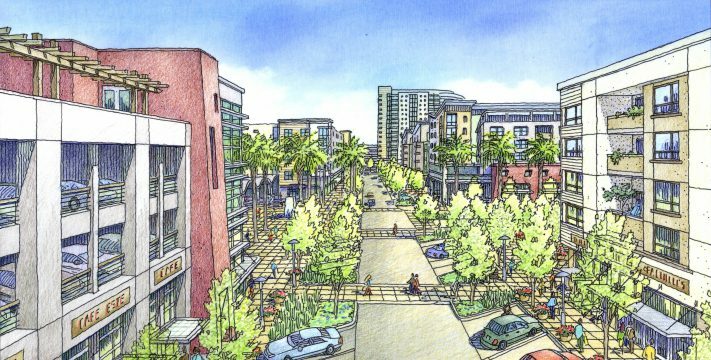 The goal of the Milpitas Square project is to transform the successful shopping mall into a successful urban place, creating a central meeting place for community, a vibrant pedestrian market place, and a safe, convenient, and desired place to live. To develop a safe, dense community and shopping district that can be phased to relocate existing businesses.